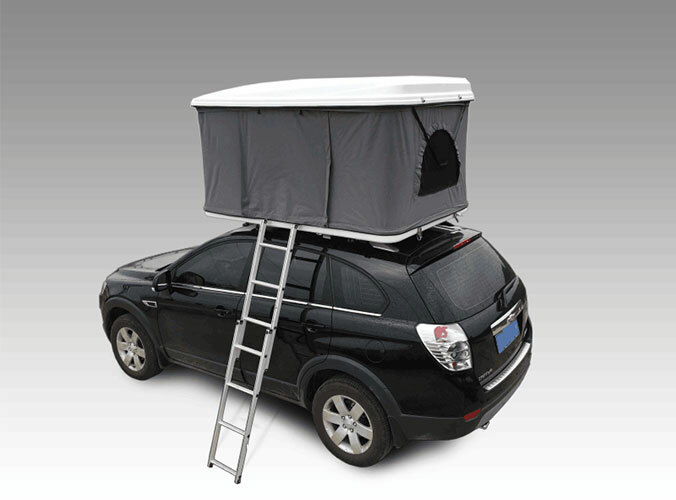 Roof top tent, whose shape like an independent small tile house, the support is usually the four corners , shelves up a structural ridge roof, the tents are generally relatively tall, relatively bulky, suitable for driving family or relatively fixed Field operation camping use, it is called Car roof tent. 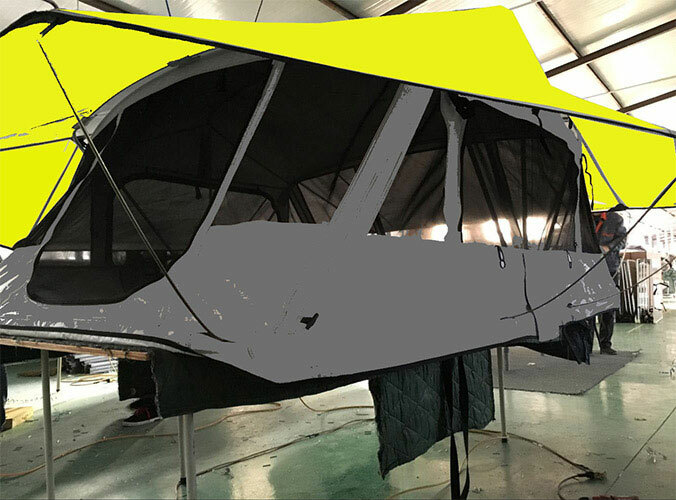 Triangle tents, before and after the use of herringbone iron pipe for the stent, the middle frame of a crossbar connection, prop up the inner ledger, can be installed outside the tent, which is the most common early tent style.There also are hunting blind tent. What should to be careful of is that after each trip to clean both inside and outside the account and poles, to clean the nail, the main target for the clean-up of snow, rain, dust, mud and small bugs.